For generations, indigenous fruits have been widely praised for their significant role in ensuring the conservation of biodiversity conservation and their nutritional value for the Ugandan population. However, these fruits have persistently been neglected at the expense of imported fruits. This has likewise affected locally made juice that is squeezed from these local fruits. Indigenous fruits and juices are increasingly being replaced by foreign fruits and manufactured juices. This has caused a gradual decline in the production and consumption of indigenous fruits, mostly in schools and communities due to the reduced attention given to them. 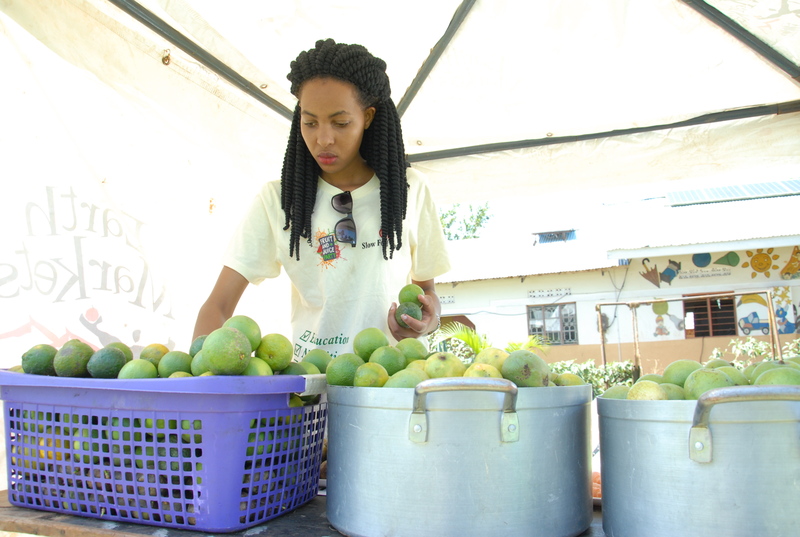 Fruits like Mpafu, Mirandano passion fruit (both on the Slow Food Ark of Taste) are on the verge of extinction, which has widely accelerated cases of malnutrition among children and continuing biodiversity loss. 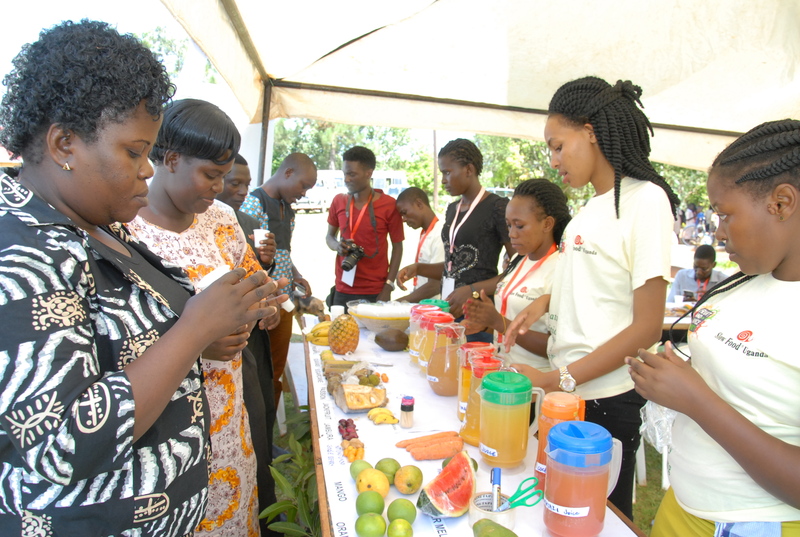 To appreciate the rich diversity of Uganda’s Fruits, Slow Food Uganda and Project DISCC started the Fruit and Juice party event as a way of promoting the value of indigenous fruits and juices among children, youths, smallholder farmers, as well as the broader population. 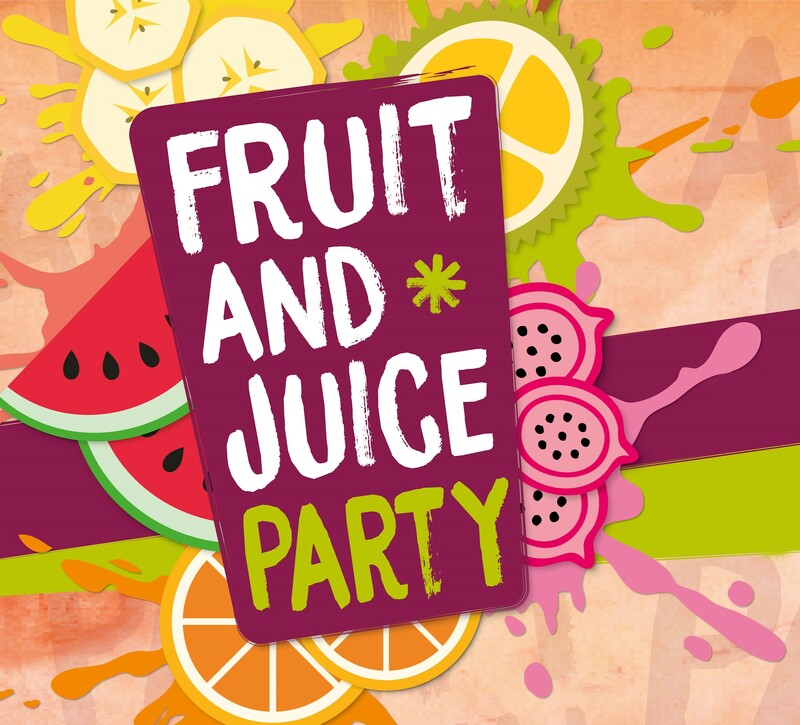 The Fruit and Juice Party raises awareness about the value of our indigenous fruits and juices. 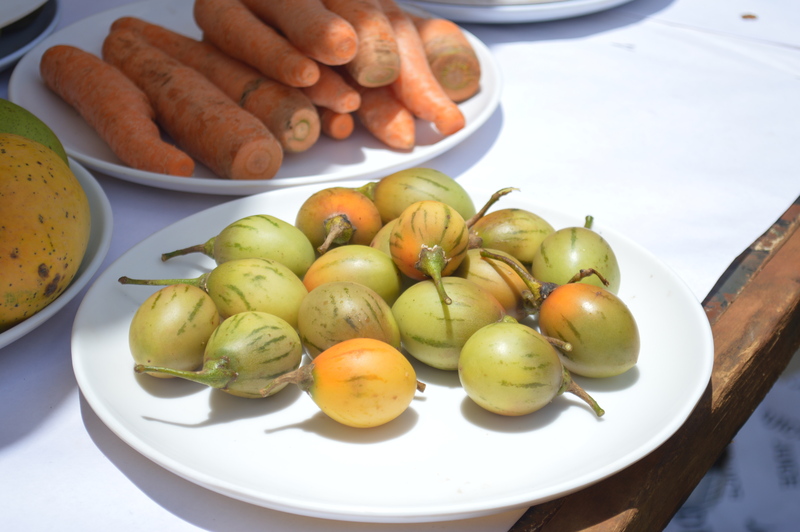 The 7th edition of the Fruit and Juice Party was held on March 15, 2019, at Kibirige Memorial Primary School in Ngogwe Sub county, Buikwe District, Uganda, thanks to the support from Hivos under the Food Systems Solution Platform (FSSP) project implemented as part of the Sustainable Diets For All (SD4All) programme. The event attracted 665 people including students from 14 primary and secondary schools, 3 universities, leaders from Buikwe District Local Government and Ngogwe Sub County, CSOs, 6 Food Communities, the media, parents, and interested visitors from nearby communities. The chief guest was Ms. Nalubega Joyce the District Senior Education Officer for Buikwe District. The Fruit and Juice Party acts as a platform for people from different backgrounds to come together and discuss the promotion of indigenous fruit production and consumption mostly among the children and youths. In his speech, the director of Kibirige Memorial Primary school Mr. Kitungulu John appealed to teachers to teach children at a practical level about fruit growing and consumption. The event increased publicity and encouraged knowledge sharing about indigenous fruits through networking, keynote speeches, debates and discussions, and of course fruit tasting. 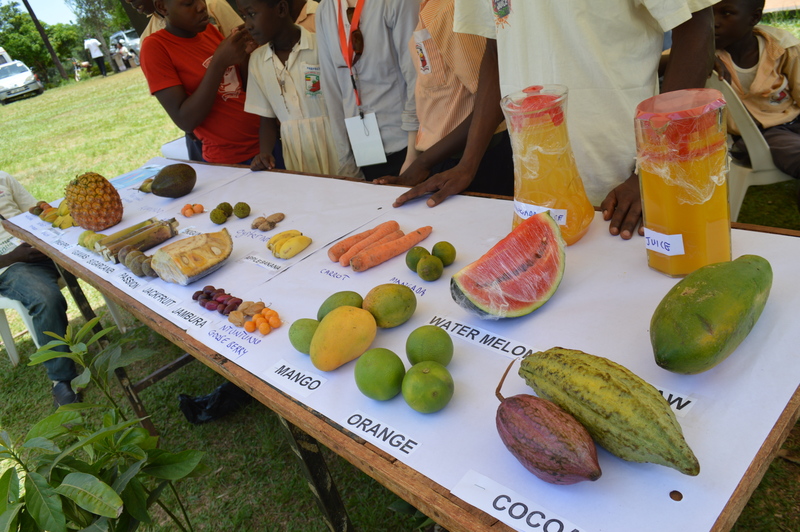 Several educational activities were conducted including the exhibition of indigenous fruits and juices, debates about indigenous and manufactured fruits between school children, sensory education, a fruit preparation contest, fruit tastings, garden visits and the planting of fruit trees around Kibirige Memorial Primary School compound. Twenty-four varieties of fruit and eleven varieties of juice were featured and tasted during the event. In her speech, the chief guest endorsed events like the Fruit and Juice Party to always be organized even at local levels to encourage the promotion of indigenous fruits. She further added that the district will always ensure that CSOs like Slow Food Uganda will be supported in such initiatives. “This event has come at the right time, as the government of Uganda is looking for ways that fruit consumption and production can be increased in schools. On behalf of Buikwe District, I will make sure that we borrow the ideas acquired from this event to help us achieve that objective”. Said Ms. Nalubega Joyce. “The District local government is going to supply fruit trees in schools and for sustainability purposes, we shall request CSOs like Slow Food Uganda to always sensitize those who receive these fruit trees to plant and take care of them.” She added. 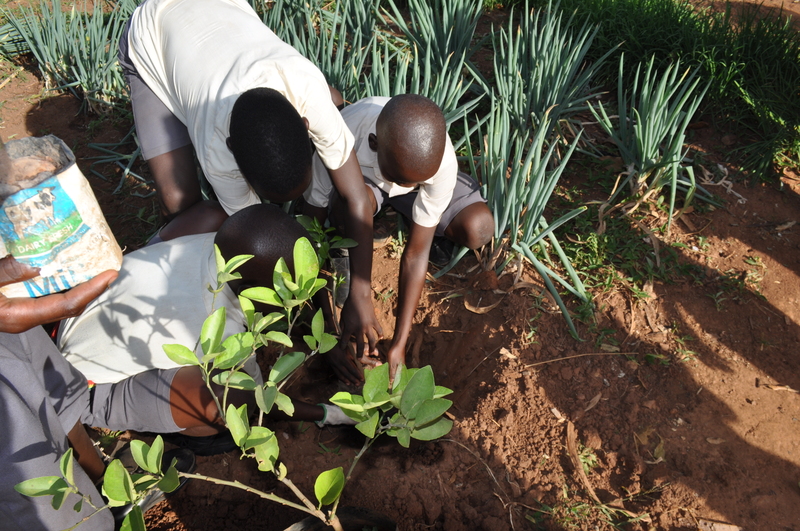 At the end of the event, 15 fruit trees, including avocado, mango and orange trees, were planted at Kibirige Memorial Primary School premises by each school which participated in the event. There was a commitment by these schools to do the same in their respective compounds. Certificates of participation were awarded to each school and community that attended, while the outstanding performers during the event were awarded certificates of recognition. Organizing such events is a very big milestone that will have an impact on the conservation of Uganda’s rich biodiversity, improving nutritional security through raising awareness and educating young ones about the entire food system, with a special focus on indigenous foods.